Tomorrow is the 2017 NHL Awards Ceremony in Las Vegas. 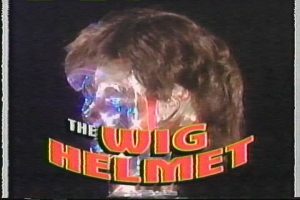 During the show, the Vegas Golden Knights will also reveal who they selected in the expansion draft. If you haven’t already thought about that, do so now; a show that will heap praise upon the NHL’s best players will also highlight those not good enough to stay on their current teams. The NHL Awards have been cringe-worthy in its attempts to be funny for as long as we care to remember– with B-list comics making D-list jokes — while also seemingly trying to pander to non-hockey fans. Adding in expansion draft “revelations” can only make this year’s award show even worse. This got me thinking about the 1997 NHL Awards Show, which conveniently took place 20 years ago (people love anniversaries, as do I). 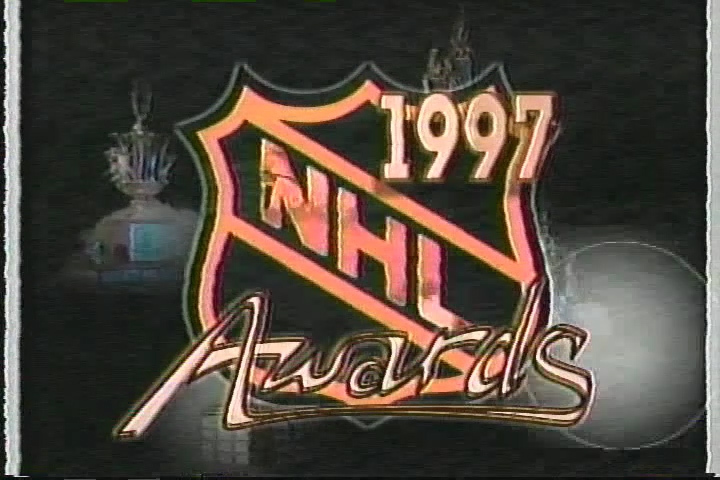 The NHL Awards in 1997 tried to be funny, but in a sweet way, and succeeded where current NHL Awards shows do not. The 1997 show was hosted by Ron MacLean, who is serious but has a sense of humor. The 1997 NHL Awards Show had a good mix of celebrities who actually liked hockey as award presenters, jokes that aren’t bad and some humorous segments that introduced the awards nominees. Future rap sensation Drake even made a cameo as a 10-year old boy. 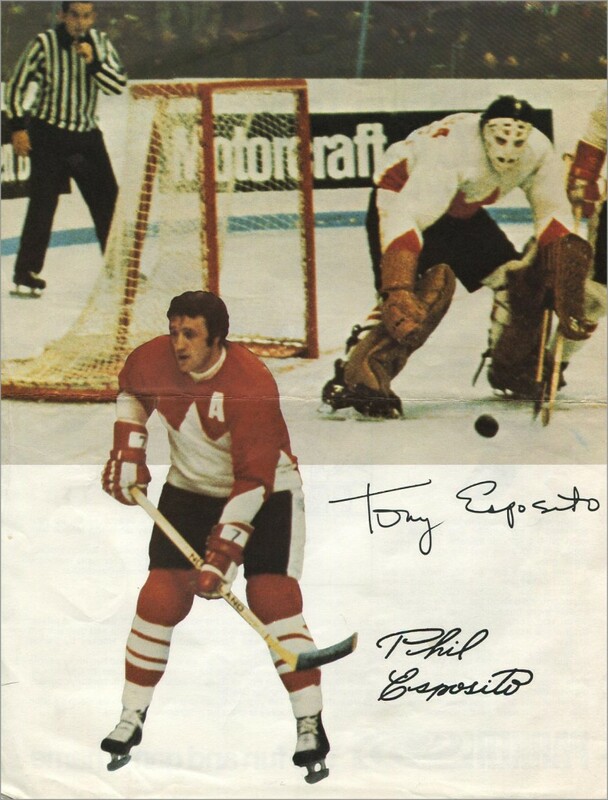 Author Sal BarryPosted on January 14, 2015 May 19, 2015 Categories News, Videos3 Comments on What’s That Song in the 2015 NHL All-Star Game Commercial? As many of you know, I have been learning how to play hockey for a bit over a year now (and write about that on my “Hockey Noob” blog). This past Saturday, after my “Hockey 102” class was finished, the Chicago Blackhawks took to the ice for their team practice. Funny that, one minute the ice is full of guys who can barely shoot the puck, and then the next minute its full of pros making millions of dollars playing hockey. 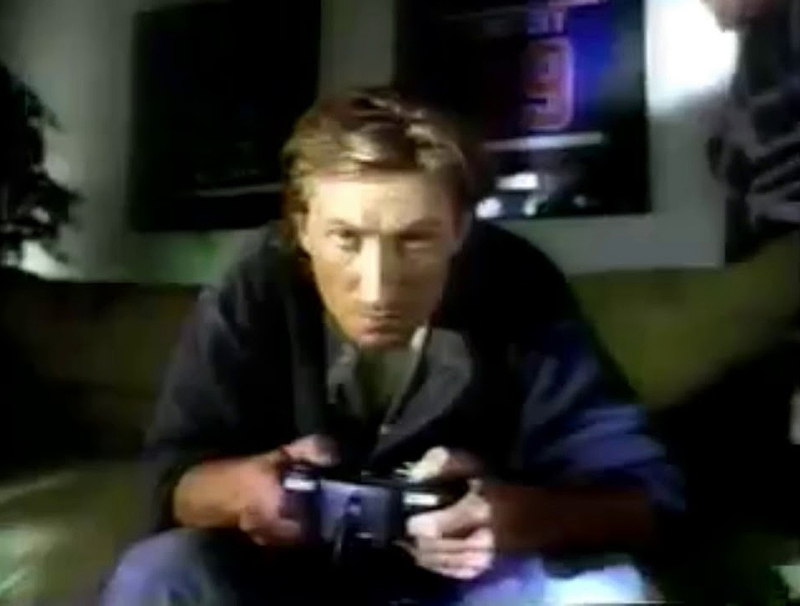 Wayne Gretzky was on Conan recently, and explains when he knew it was time for him to retire. The video is 4 1/2 minutes long and hilarious.